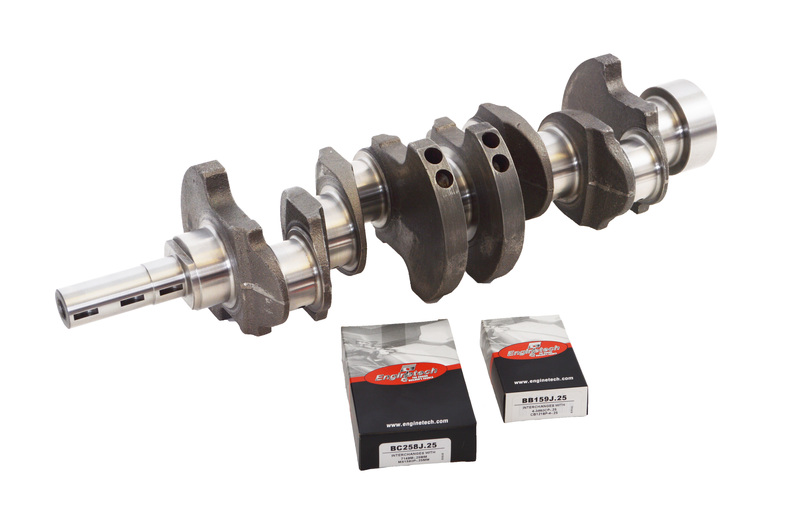 Our crankshafts go through a strict QC inspection. Each casting is handled individually and machined to OE specs on top of the line equipment to ensure high quality product. We have extensive coverage for all of you import and domestic needs. With warehouses placed across the U.S. we provide 1-2 day shipping to most locations.